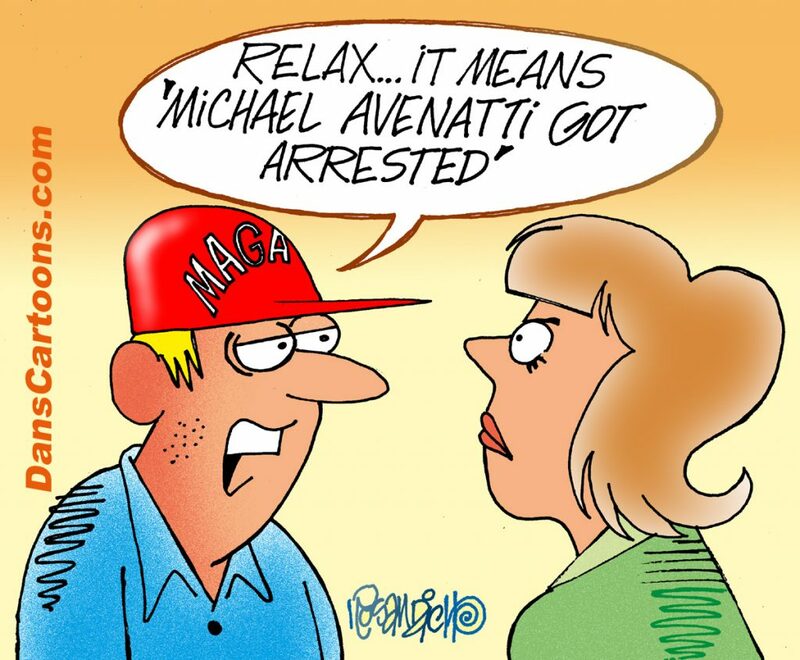 Cartoon I previously illustrated about Michael Avenatti Arrested joke consisted of a husband telling his wife “relax, it means Michael Avenatti got arrested” as his wife glares at his cap. He is wearing a typical Make America Great Again cap while the wife is of course assuming the obvious! As some may be aware, Mr. Avenatti was touted as the next democratic presidential candidate to run against president Donald Trump. 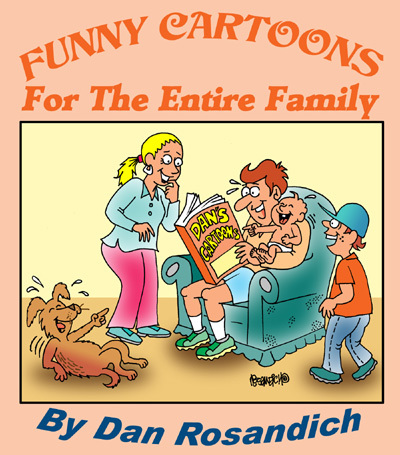 If you are a corporation or business seeking custom cartoons created in color like the cartoon here, contact me. I can quickly create a rough sketch based on your concept and attach it in a follow up email for your convenience. If you like what you see, I can finish the artwork and format the cartoon for use in your project. Should you require it for print or for usage in a digital format, just tell me. As for pricing, I can quote you a reasonable fee based on your intended use. Ask questions….no request is too big or too small!